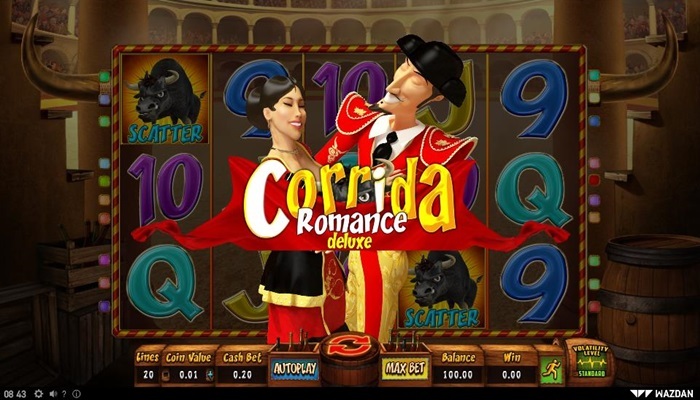 Get ready for a bit of romance as Wazdan’s latest video slot, Corrida Romance Deluxe, has been released to commemorate the Running of the Bulls (Feast of San Fermín), which is celebrated in Pamplona, Spain every year from the 6th to the 14th of July. Señiores and Señoritas will enjoy this beautifully done 5-reel, 20-payline video slot where handsome red-cape-swirling matadors, tempting flamenco dancers and furious bulls appear on the reels all while a Spanish guitar soundtrack heightens the excitement during gameplay. The game provides a variety of special features, which serve to enhance player’s winnings, including Scatters, Wilds, Extra Spins and Multipliers, along with a unique Gamble feature, which is a mini-game which mirrors the theme of each game and gives players the chance to double each win when they face the ferocious bull. 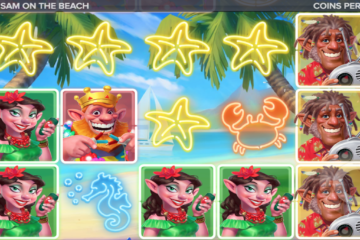 Other unique features from the developer include a Double Screen Mode, which allows players to see the paytable and win the values of each game symbol in portrait view during gameplay so that they are in control of their wins all the while. Players are able to alter each round’s volatility level, switching it from low to standard or high mode, which will determine how big and how frequent their wins will be. A feature that is mobile-friendly, the Energy Saving Mode, prolongs the longevity of any device’s battery by 40 percent. Commenting on the new game release, head of sales for Wazdan, Andrzej Hyla said: “We have launched Corrida Romance Deluxe with eye-catching characters and heart-racing features, just like the running of the bulls in San Fermin. Wazdan’s game development team have done a lovely job combining vibrant Spanish visuals with rewarding and immersive gameplay. 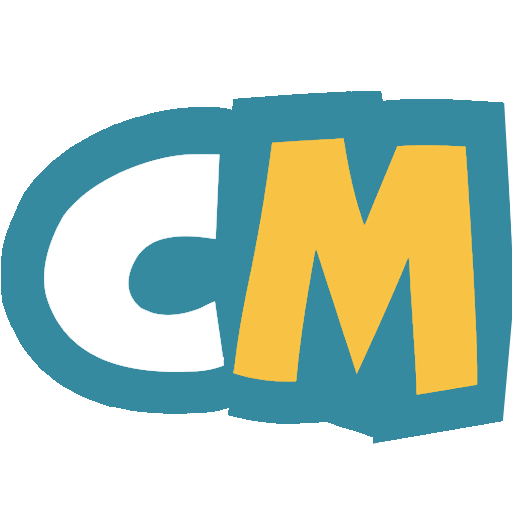 Our portfolio is brimming with spectacular content and there will be much more to see in Amsterdam later in the month,” according to the official press release.